In order to optimize your online sales, you need to think like your customers. Across our fast growing community of sellers, this powerful concept holds true. The sellers that truly understand their end customer and tailor their catalog, titles, keywords, images and descriptions to meet the needs and expectations of those buyers perform exceedingly well. Let's say you're selling area rugs. Being able to understand who your customers are and the specific keywords your customers are using to search for their next area rug is extremely important. We previously covered buyer personas across all major channels. First, let's focus on the specific product, not the general category. These area rugs are large, round and uniquely designed for the kitchen and dining room. 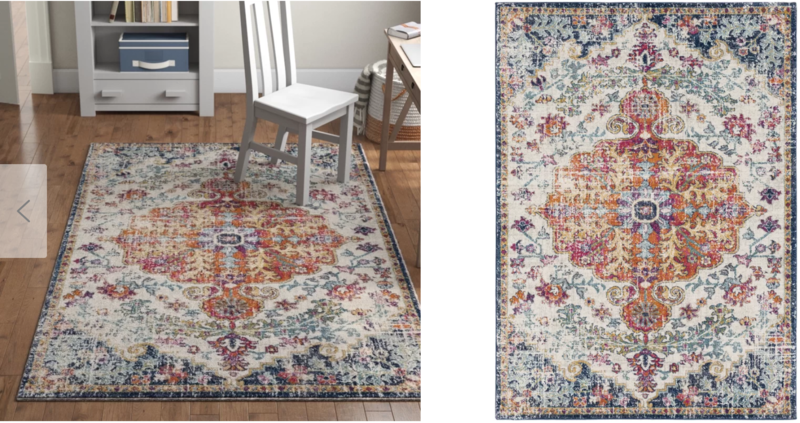 If you were in front of your computer, itching to buy the perfect large area rug for your kitchen, what boxes would you need to check in order to confidently purchase a rug without touching it? Does it come up near the top of search results? Is it designed for use in the kitchen? Do I have a good sense for the product's look and texture from the images? Does it come in the right size? Will it be delivered in my desired timeframe? Do other buyers recommend this product? Wayfair does this pretty well. Take a look at this area rug. Is it designed for use in the kitchen? Yes, see description. Does it come in the right size? Yes, see options, video to select the right rug and customer reviews. Is it a good value? Yes, it's currently on sale and comparatively low-priced. Will it be delivered in my desired timeframe? Yes, receive it within 5 days with Free Shipping. Do other buyers recommend this product? Yes, 4.8/5 star rating, 5,294 reviews and counting. Great sellers think like their customers, do you? Zentail's mission is to make ecommerce simple. The Zentail software platform serves as the operating system for top 1000 online retailers who are committed to building diversified, defensible online retail businesses by selling on their own webstore, Google, Amazon, eBay, Walmart and Jet.com.